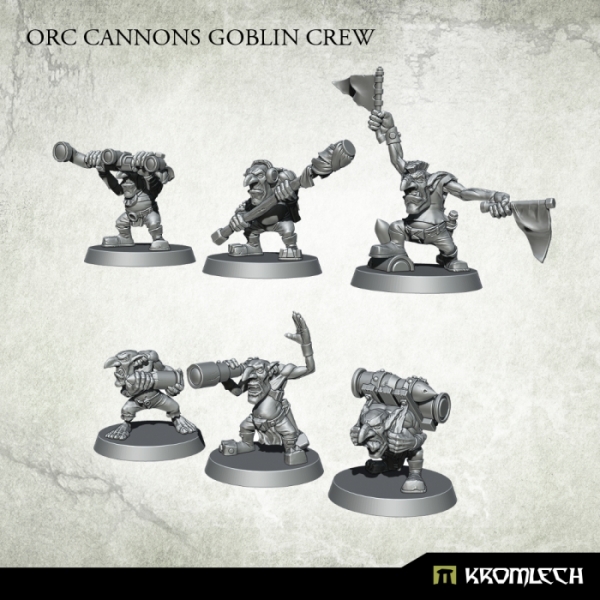 Kromlech has unleashed one of their Goblin kits, the Cannon Crew, as a separate addition to their webstore. So, if you have a lot of unmanned guns or indeed vehicles without a crew, you now have some cool options to consider. The set comes with six goblins all doing something pesky. I particularly like the fellow with the spyglass looking out for enemies on the horizon and the poor fool who had to end up holding the ammo! I still think that the idea of a full Grot/Gretchin army would be absolutely awesome for Warhammer 40,000. You could fill your army list with Killa Kans and such and then have the Grots/Grecthin clambering all over them as well as running around on the ground with their terrible weapons. I'm not entirely sure how good of an army it would be, but it would look hilarious! 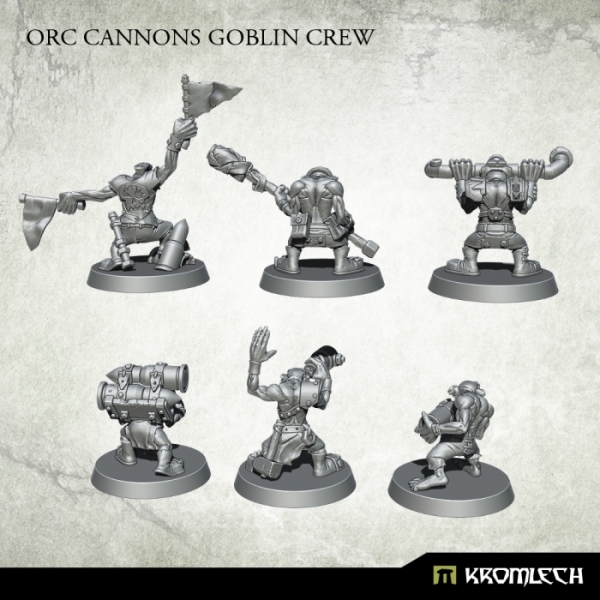 What do you think of this new Cannon Crew? 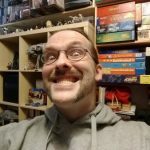 "I still think that the idea of a full Grot/Gretchin army would be absolutely awesome for Warhammer 40,000..."